HAPPENED! 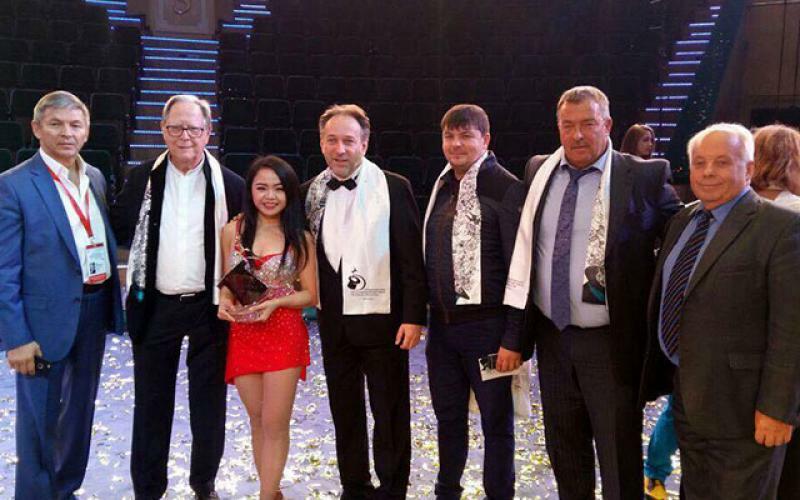 At the First Minsk international festival of circus art artists of the State circus company of Ukraine acrobats MACT Denis Ovcharenko and his group received the Prize of the Golden circus of Yakutia "diamonds of YAKUTIA" from General Director Sergey Rastorguev!!! We thank all who were sick who came, who watched intently the last four days for one of the most complex and controversial contests in the Company's history. We thank Denis Ovcharenko and his team for a spectacular performance! We thank artistic, creative and administrative part of the State circus company of Ukraine for the experience! We are grateful to the Director General - artistic Director Sergey Kabakov for his phenomenal work in the space and time in organizing the team's performance of Denis! We thank the Ukrainian working group, the General Director of the Kharkov state circus named after F. Yashinov Alexei Zhitnitskyi, the General Director of the Zaporizhzhya state circus Tamara Zubko, Director General of the Lviv state circus of the Roman Pryshlyak, commercial Director Lviv state circus Roman Zdrenyk, General Director - artistic Director of the Directorate of mobile circus troupes Ukraine, the teacher of teachers, Honored artist of Ukraine Pavel Petrovich Knysh for their moral support! 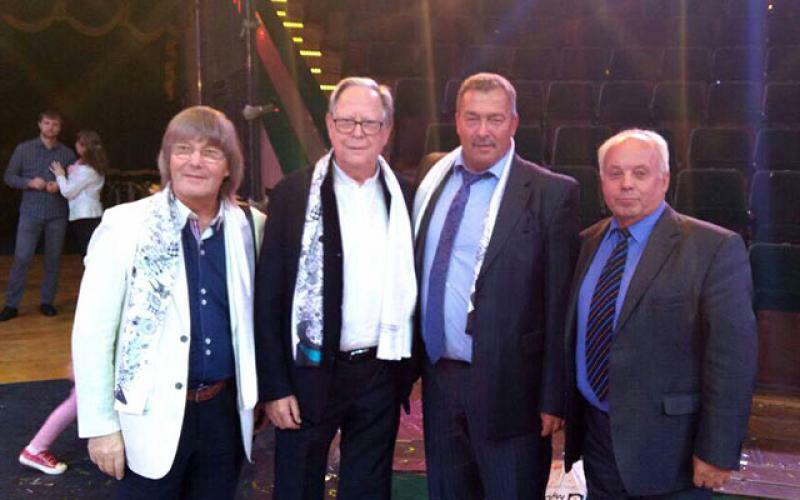 We are grateful to the Ministry of culture of Ukraine for their support and assistance in all organizational matters! We thank all Ukrainian and world circus community for the real experience! 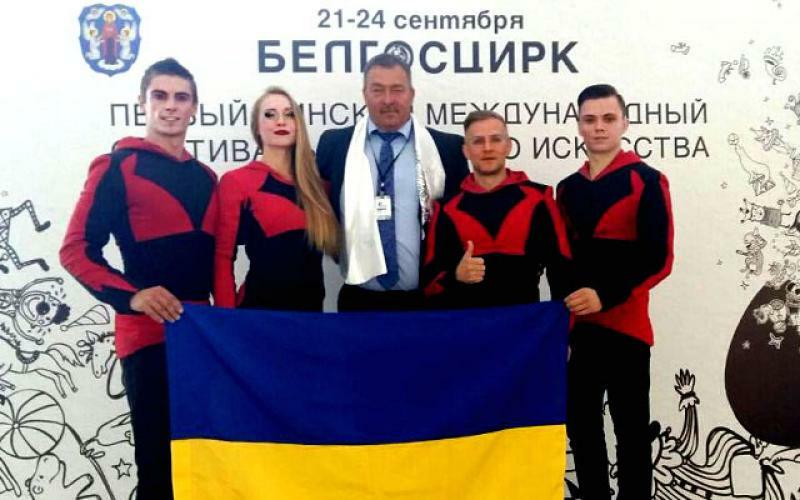 Today we have proved once again: the Ukrainian circus - is, the Ukrainian circus. Glory To Ukraine! Glory To The Ukrainian Circus Art!